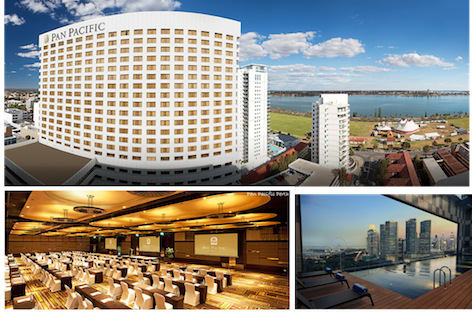 » How, Who, Where, What … RENEWABLES for MINING Perth Workshop? 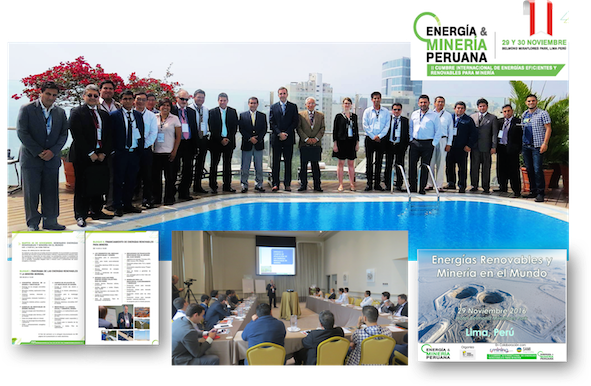 During 2015 and 2016 Energy and Mines organized 6 pre-summit workshops in North and South America, Africa and Europe. June 28th 2017 this workshop will arrive to Perth, Australia. 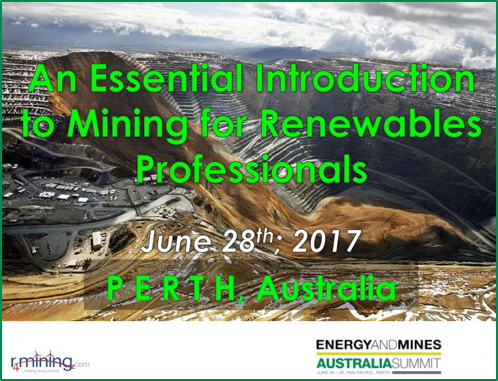 Link to Why you should attend to the Perth Workshop on RENEWABLES for MINING? Dr. Arnoldus M. van den Hurk is a Trainer in Technical and Financial Education about Mining and Energy (Power & Fuel) for Professionals in the Climate Change Era. He is Ph. D. In Geology (Barcelona and Tübingen Universities) and MBA (Madrid – Shanghai Tongji University). He is General Manager of R4mining and Director of REMIO (Renewable Energies and Mining International Observatory). For 30 years, Arnold has been an adviser and professional in geo-mining, renewable energies, company and real estate appraisal and financial analysis. He has worked in Europe, South America, the Caribbean, Africa and China. 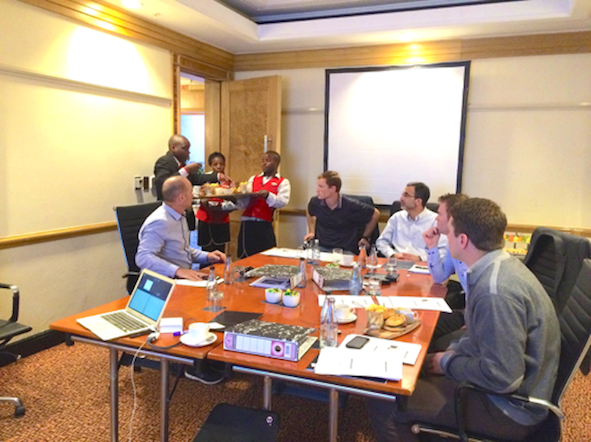 He has wide knowledge and experience in both renewable and mining sectors. He is passionate about connecting these two sectors to improve the three bottom line efficiency of mining reducing uncertainties and risks in mitigating Climate Change. 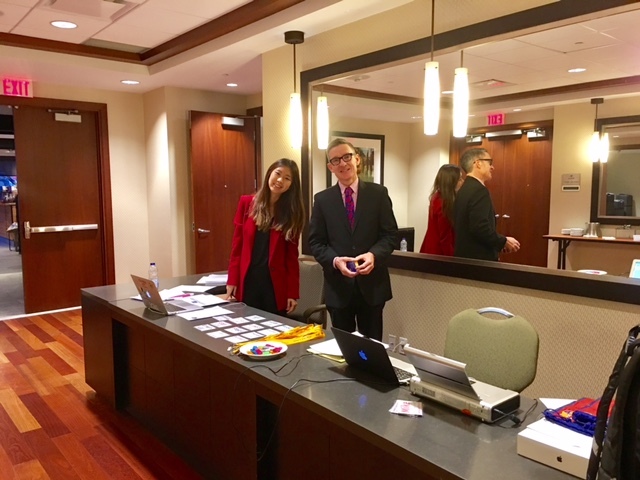 It has also extensive experience in training in Universities, Business Schools and companies in Barcelona, Lima, Madrid, Tübingen, Tongi-Shanghai, Anhui China, Lima-Peru, Santiago Chile, Toronto, London, Johannesburg, Cartagena-Colombia, Curaçao, etc. .). His LinkedIn Group about Renewables for Mining and Oil Industry has more than 1,000 members. 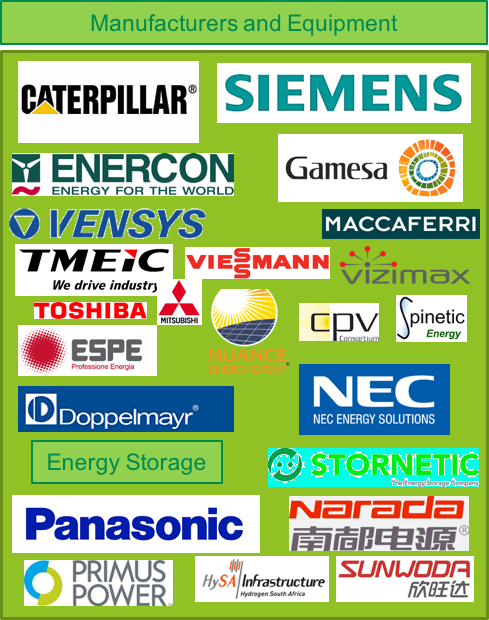 Energy and Mines is the leading global information and event media provider for energy management and operations of the mining sector. 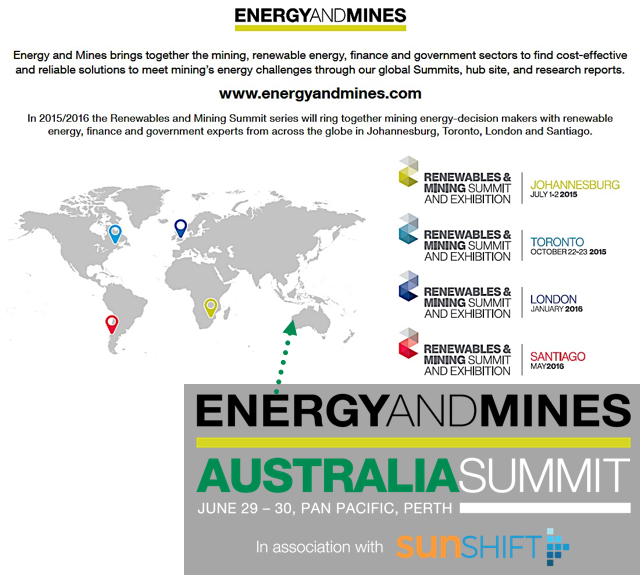 Through its global Summit series (Canada, South Africa, Chile, UK, Australia) web portal and newsletter, Energy and Mines brings together the mining and renewable energy sectors to drive solutions for affordable, reliable and sustainable power for mines. At the end of units: Coffee Break and Lunch. Living Plan. Geotechnical Engineering. Types of Mining. Surface Mining (Open Pit, Strip, Quarry, Leach, Dredge). Underground Mining (Room & Pillar, Open Stoping. Longwall, Sub-level, Block Coving). Processing (Gold, Iron Ore, Nickel, Copper). Blasting. Hauling. Comminution (grinding and milling). Concentration. Extractive Metallurgy (hydro – leaching, Pyro – smelting; Electro – refining). Pumping. Hydrometallurgy. Water and Maintenance. Mining electric vehicles evolution. Commodity transport energy requirement in mine. To port. Environmental impacts (Waste Rock, Tailings, Acid Rock Drainage, Dust, Noise and Vibration). Impact Quality Control (Soil, Flora, Fauna, Water, Air). Waste Management. GHG Emissions and Carbon Footprint. Sustainable Mining. Environmental Impact Assessment Process. Community. Third Parties. Environmental to Social. 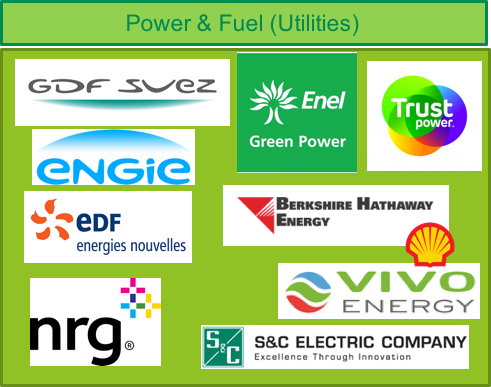 Renewables, jobs and CSR (Corporate Social Responsibility). Case Studies (Chile – Peru and “Comunidades Andinas”, Canada and First Nations, Australian and aborigines, African mines and communities). The importance of EPCM in Mining. World Class Mining Supply Homologation. Renewables for Mining and for Mining Engineering. 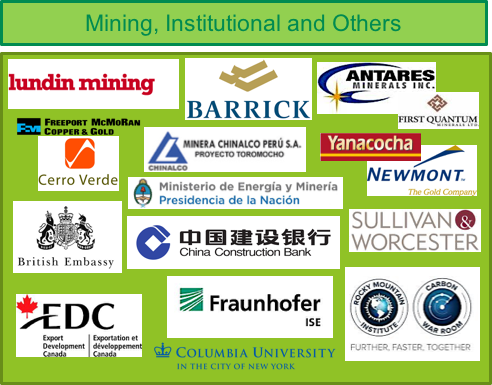 Introduction to mines, mining companies and regions. The renewable energy and energy storage potential for Australian Mines. Renewable Models for Mining energy self-consumption: Canada, USA, Argentina, Chile, Mexico Australia, South Africa, Suriname, Burkina Faso, Botswana. Renewables Models for Utilities to Mining Consumption: Chile, Perú, Argentina, Mexico, Canada, USA. To be held on Wednesday June 28th, this is a full-day workshop including lunch, breaks plus hard and electronic copies of the materials and repository with key documents, videos and Photos. The summit provides renewables professionals with exactly the right information to enable them to effectively engage with the mining community.